A higher number of homebuyers are turning to alternative lenders as the big banks have tightened restrictions on mortgages. Analysis from CIBC World Markets using StatsCan data shows a 25 per cent growth in the subprime market compared to 4 per cent in the whole mortgage market. The percentage of loans held by alternative lenders is still small though at 2.2 per cent of all mortgages and is not considered large enough to be a risk to the housing market from defaults. I believe the "Alternative" market will grow further in 2015 because the number of turn down by banks will increase due to increasing government restrictions. 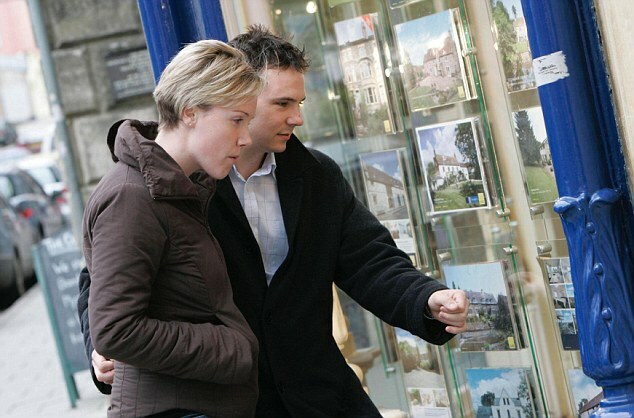 The change will positively affecting our mortgage brokerage market share. Does it say that there is an additional 25% of lenders or borrowers entering the sub-prime market, over last year...? Or does it say that the collective total of the national sub-prime portfolio has increased by 25% over its previous year with such growth realized by the current and/or new alt. lenders...? If the latter is the case, then the percentage of total loans outstanding which are classified as sub-prime vs total market share must be larger than 2.2% nationwide , unless there has been equal growth in the prime space...and the article doesn't mention that...you cant increase one side without taking away from the opposite side, unless there is growth above and beyond the percentile increases mentioned.